The QLB 60 light tower has a hydraulic mast and features the latest in LED lighting technology. The QLB60 offers the brightest luminosity and the ultimate in efficiency. This pioneering light tower is capable of providing safe-site light, for a wide variety of applications. 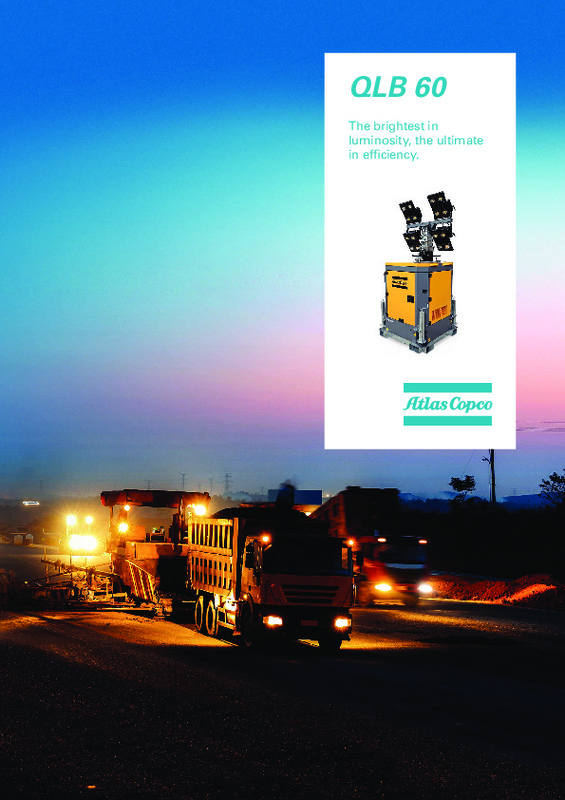 All Atlas Copco lighting comes with a 12 month warranty! Do you need spare parts or accessories for QLB 60 hydraulic mast LED light tower?